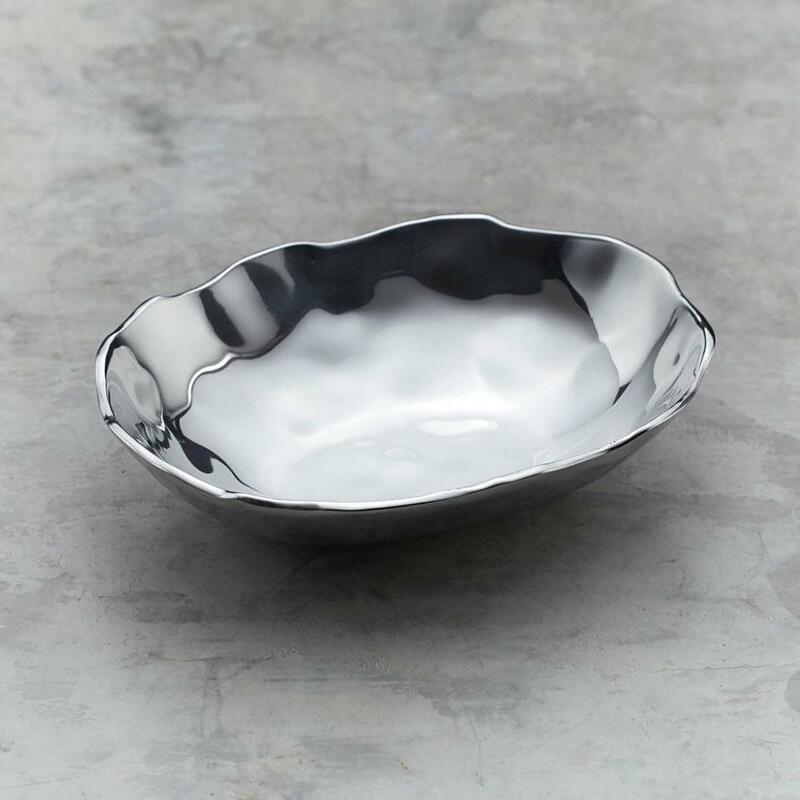 Inspired by the shimmering waters of the East River, this bowl is a poetic statement. 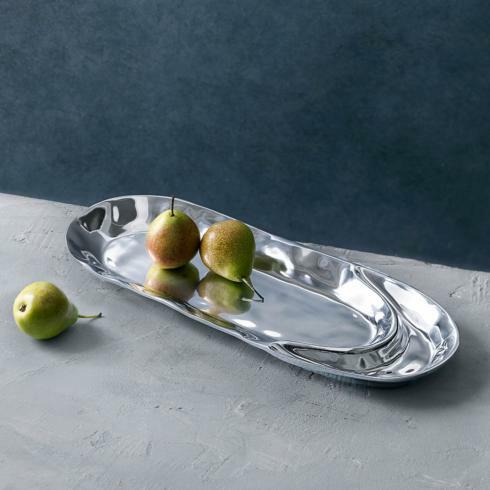 Combine with any of the items from our Beatriz Ball's Soho Brooklyn Collection to expand your serving options. Made of an FDA safe, easy-care, freezer and oven friendly aluminum alloy.